When you watch this video – Sakena Yacoobi, the Other Face of Afghan Women – you will be meeting a woman whose courage and caring has enabled her to help millions of Afghans, especially women who had been deprived of essential rights. This video combines a beautiful film called The Spiritual Journey, directed by David Hanrahan, and an introduction by host Beth Green. By being engaged in this project, we have felt deeply moved by the many Afghans who have risked everything to help one another. 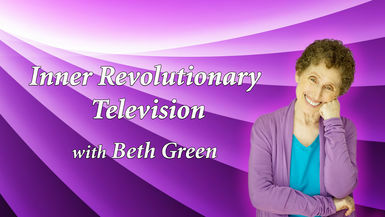 After the video, you’ll be given a chance to tune into Beth’s fascinating interview with Sakena on Inner Revolutionary Radio, VoiceAmerica.com.